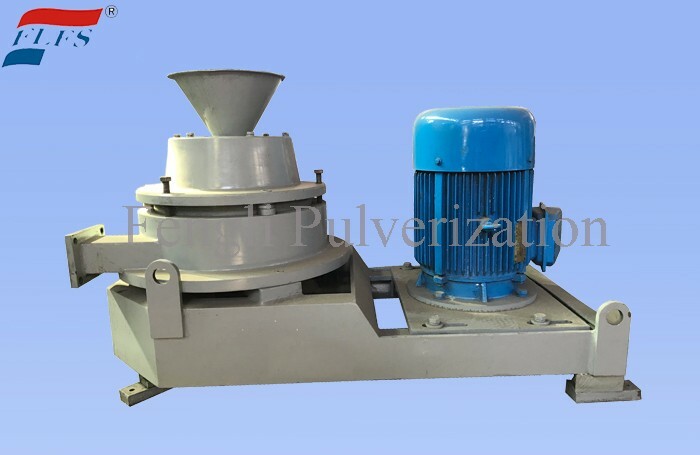 turbo mill is a new generation of superfine mill, with technical development of Hober Germany and Fengli’s present technology. It’s technology is leading the way in China and fills the gap nationally. 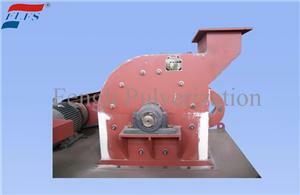 The equipment and its wear part have got a national patent with No. ZL 01 2 21204.0 and ZL 01 2 212067. It has been listed at National major new product and National Torch Plan Project. 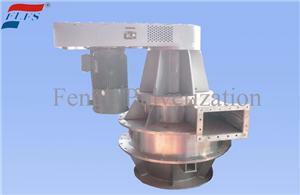 With advanced principle, turbo mill has special function as gap adjustable without disassemly. 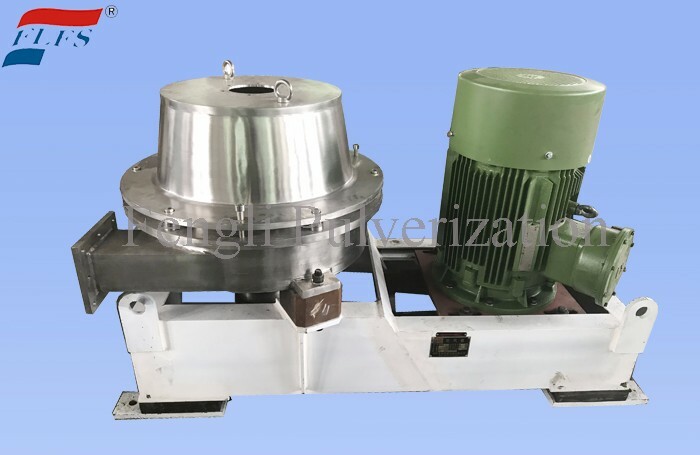 Strong vortex generated in the comminution chamber can get marvellous comminution result, as well as a good material dispersion. 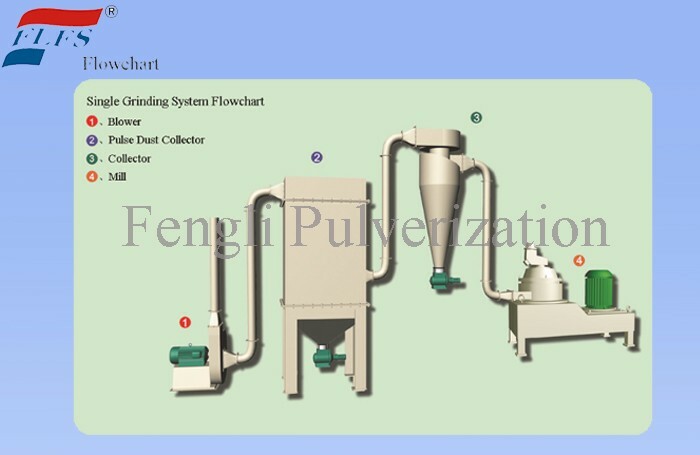 Compared with other mills, this equipment has following differences: shortest path for material from inlet to outlet makes lowest energy consumption. 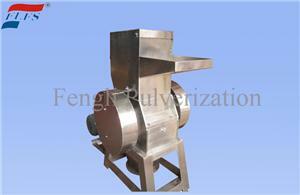 So it’s high-grade mill for special material processing. 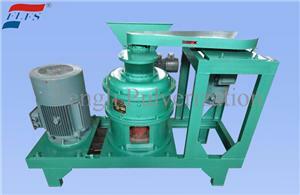 It is currently ideal energy-saving mill with good performance, little volume, low energy consumption and little noise. The machine a general superfine mill for inorganics and organics. 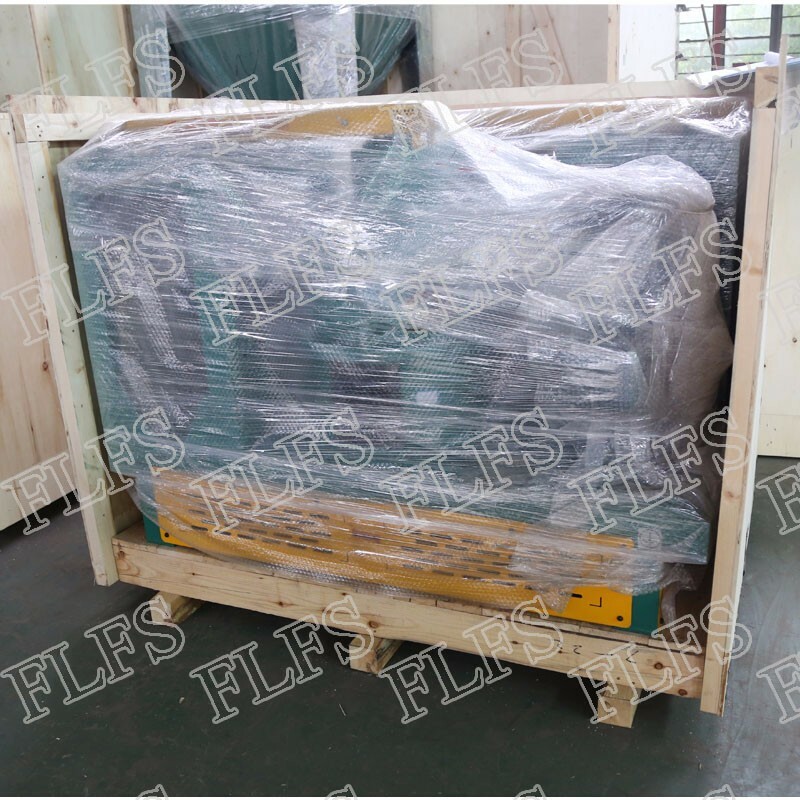 It is applicated for comminution low to medium-hard materials in industries of chemical industry, medicine, dyestuff, foodstuff, feedstuff, plastics, non-metallic minerals and so on.